Is it snowing in Thalfang/Erbeskopf ?Merci! 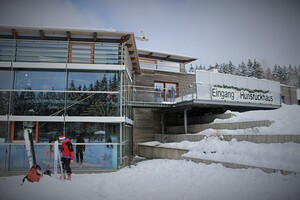 Thalfang-Erbeskopf (or Thalfang/Erbeskopf) in Germany is a very small ski resort with just three ski lifts with only 68 metres (223 feet) of vertical descent. Thalfang-Erbeskopf (or Thalfang/Erbeskopf) has 2.1 kilometers (1 miles) of pistes. 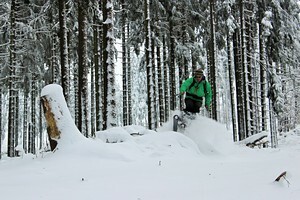 We have no information about the existence of any cross country ski trails at Thalfang/Erbeskopf.